Each year, the Monterey Peninsula Water Management District produces an Annual Report. 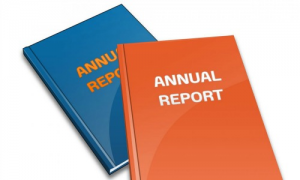 This report, normally reviewed at the committee and board level and voted on for approval, provides a detailed review of the previous year’s goals, accomplishments and other activities. The reports are a transparent and public means by which the Water Management District can communicate with it’s constituents.